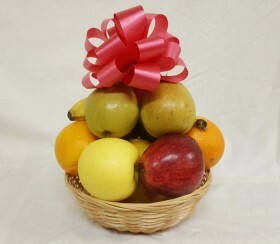 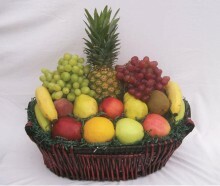 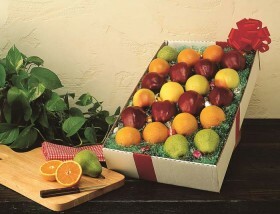 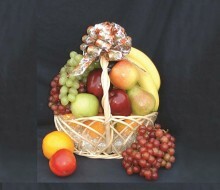 Healthy fresh fruit, sure to make an impression. 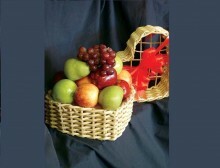 Grapes for local delivery orders. 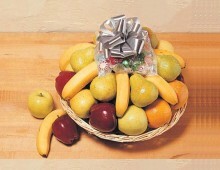 Substitution will made for shipping. 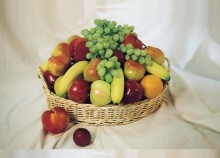 19 pieces of fruit & grapes. 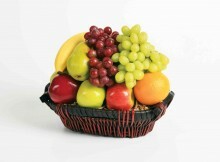 Substitution will made for shipping. 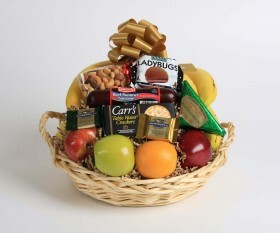 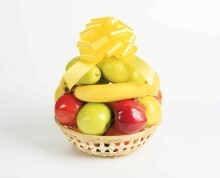 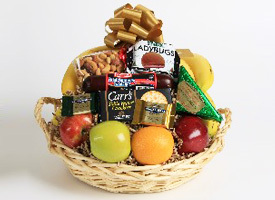 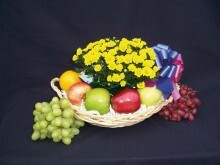 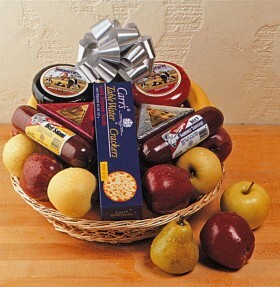 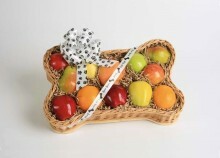 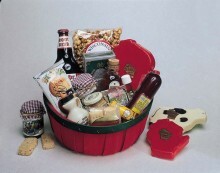 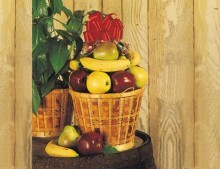 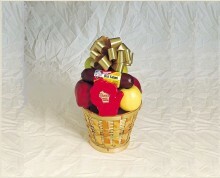 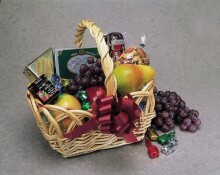 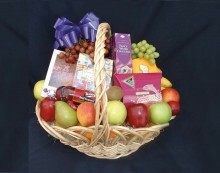 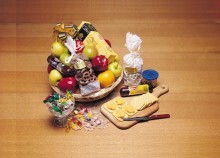 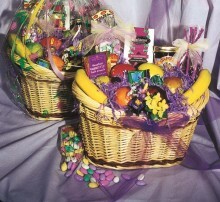 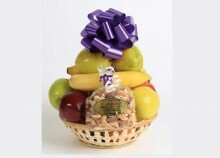 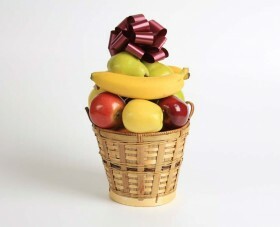 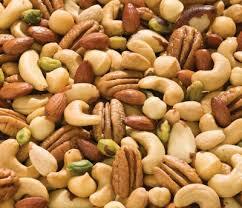 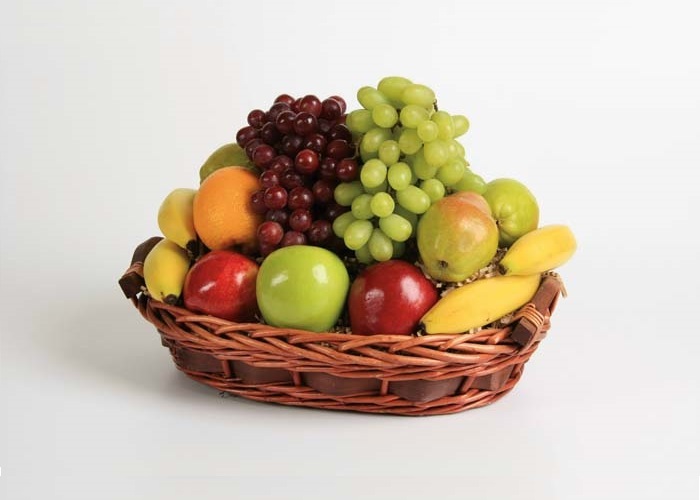 Includes Fruit Temptations, plus selected Add-On items.